There is nothing more “Bond” than his vehicles – prestige and unquestionable quality combine with deadly force to produce a vehicle only 007 could drive. James Bond is synonymous with style – from an impeccable dress sense, to his ability to turn a phrase, to his modes of transportation, each successive Bond tries to out-do the previous with high quality product. 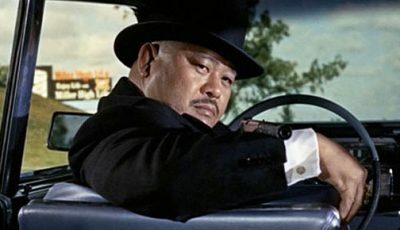 However, nothing is more “Bond” than his vehicles – prestige and unquestionable quality combine with deadly force (thanks to Q, who turns every vehicle into a custom designed arsenal) to produce a vehicle only 007 could drive. 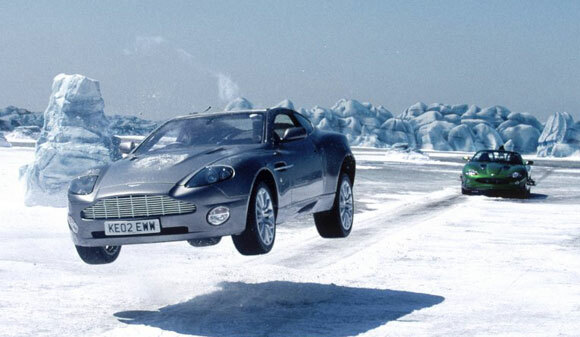 Here’s our picks for the ten best Bond vehicles! 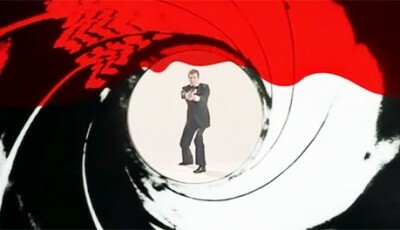 Okay, so it’s not your iconic Bond vehicle, but it certainly left an impression on those of us who saw GoldenEye in cinemas. 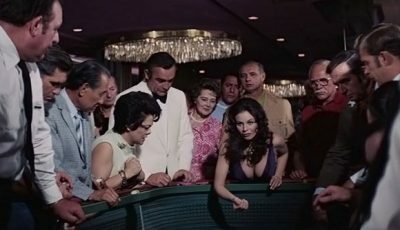 Bond, in hot pursuit of his latest Girl who’d been taken hostage by a rogue Russian Colonel (as you do), decides the best course of action is not to hop into some Russian clunker, but a powerful army tank. 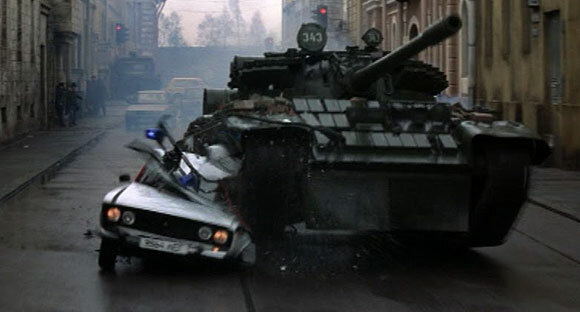 It turns a street chase through St Petersberg into a street chase….well, through St Petersberg, if you get my meaning. When you’re being pursued through the labyrinthine alleyways of Saigon, as well as over the rooftops, you want something a little more maneuverable than a car. You want a bike. 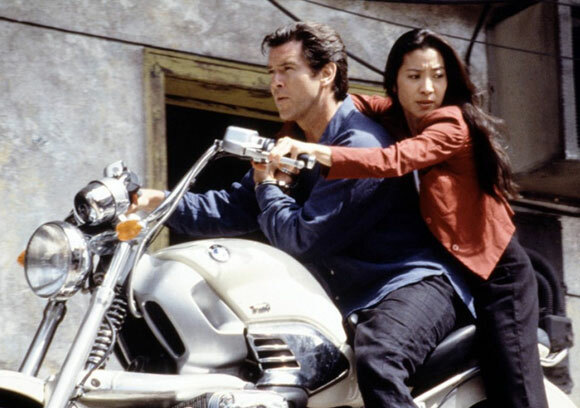 BMW’s R1200 is a solid, remarkably smooth riding motorcycle used by Brosnan’s Bond and Wai Lin (Michelle Yeoh) to escape pursuit in Tomorrow Never Dies. Last seen sliding under helicopter blades in a desperate bid to flee…. 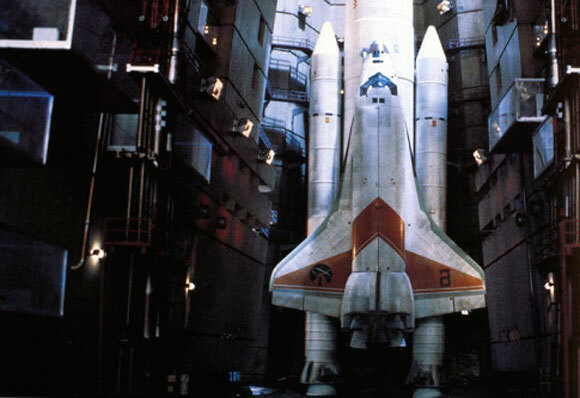 Bond borrows the recently departed Hugo Drax’s space shuttle to save the planet from destruction. Ultra rare – and ultra cool for the 60’s – the Toyota 2000GT only came in a production run of some 300, of which two were used (and specially modified) for 1967’s You Only Live Twice. 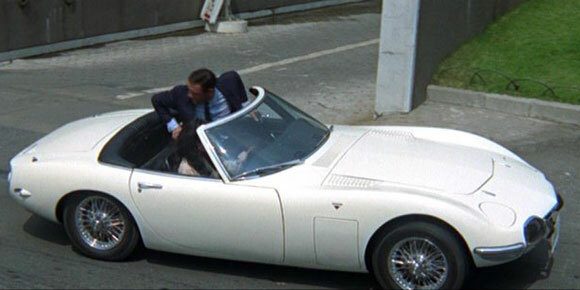 Apparently, Sean Connery was too tall for the structure of the car, so producers “converted it” in to a “convertible”, which the car was never meant to be. 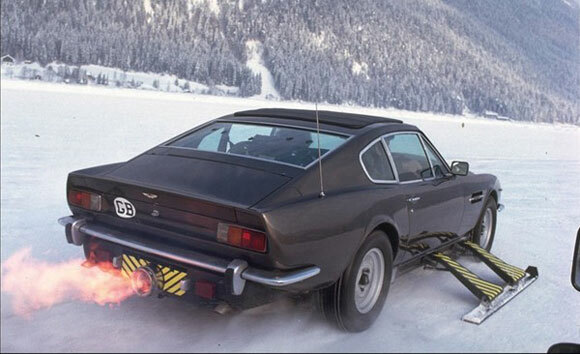 Appearing in 1981’s For Your Eyes Only, Lotus’s stylish Turbo version of the Esprit came complete with Bond’s snow skis on board, as he drives it to a resort in northern Italy. Appearing in 2006’s Casino Royale, Aston Martin returned to the Bond franchise (since the Brosnan era was flavored with BMW) with a vengeance, sporting a stunning new model and a powerful, sleek design. The DBS was a resounding return to form for Aston and Bond. Damn, this car looked mean. Seriously, it’s the vehicular equivalent of a club bouncer. It’s also highly cinematic. 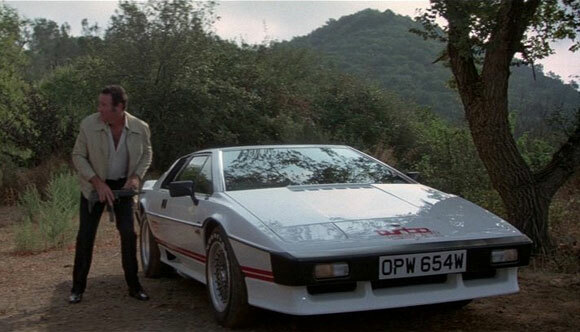 For the car that can go on-road, off-road and under-freakin’-water, Bond’s Lotus Esprit made an appearance in 1977’s The Spy Who Loved Me. Go on, tell me it’s not an awesome piece of vehicular beauty. 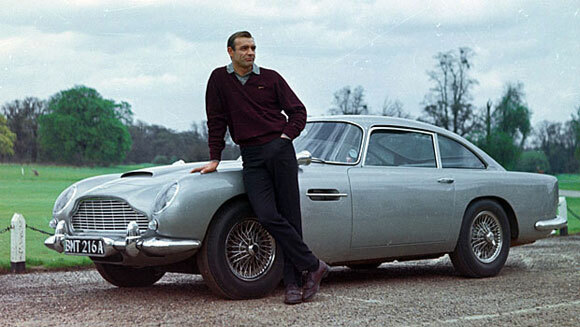 Goldfinger’s DB5 remains perhaps the most iconic – after all, it’s appeared in more Bond films than any other car. Stylish, easy on the eye, and usually filled with gadgets enough to destroy a small country, the DB5 is much like the many Bond girls who’ve sashayed across our screens in the last 50 years. In terms of it’s marketing and iconography, the DB5 is Bond. a GREAT list. I laughed enjoyably at seeing the Tank on the list! 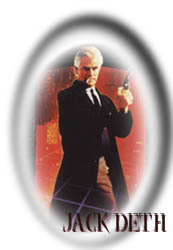 That was so fun seeing Bond drive a tank in Goldeneye! I would have had the Lotus at number 10-1 cos I love it so much!! Great idea for a list – strangely esoteric in fact …. I probably would have put in the gyrocopter thingie in You Only Live Twice, but that’s only for nostalgic reasons, having seen the film at the drive in when a kiddie. 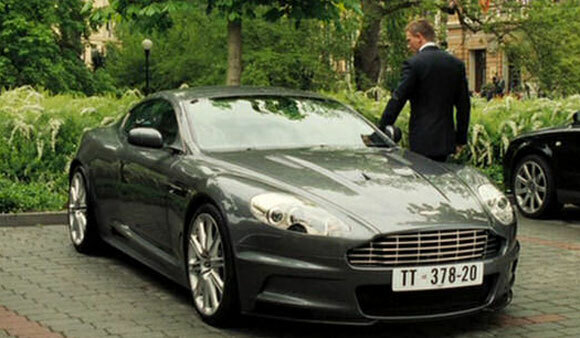 Say what you want abouy the Brosnan Bond movies, but he definitely had cool vehicles. A little sad you chose the motorcycle in Tomorrow Never Dies over his car. The motorcycle chase was thrilling but the car had the sweet cellphone remote controller, reinflating tires, sledgehammer proof glass and lots of other great goodies. Not surprised to see the DB-5 as #1. Though #10 looks one heck of a lot more like an M551 Sheridan light tank, recon vehicle from the US. Than Russian armor. @ Jack – I’m no military expert, so a tank is a tank is a tank. If it is indeed at M551, then I gladly stand corrected! LOL!! @ mark – Damn, I did forget about the gyrocopter….. number #11, perhaps? 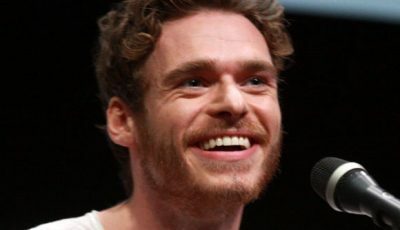 @ Evan – I did think about the BMW from Tomorrow Never Dies instead of the bike, and that “remote control” gizmo did cross my mind as a cool addition, but I just like the motorbike better…. it’s a personal thing. Plus, Michelle Yeoh looks so hot riding around on Bond the way she does…. phew. I may have typed too soon in my post. After applying due diligence and checking the Trivia section at IMDb for ‘Goldeneye’. The tank Bond drove is actually a T-55 adapted to look like a Russian T-808BV. Oh hey … A post all about my dream collection 🙂 Every time a new bond comes out, besides the Bond Girls the only thing that really interests me are the cars.